Woven Mesh Vs Welded Wire Mesh: Which is Better for Your Process? When a custom wire basket is made, there are generally two ways to hand the overlapping sections of wire: permanently welding them together, or weaving them over and under to create a loose net shape. 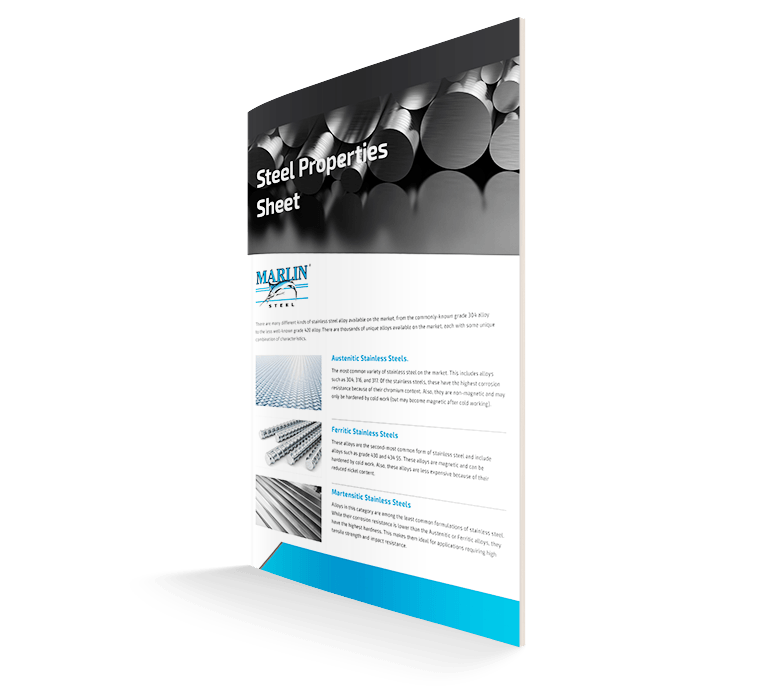 There are advantages and disadvantages to both methods of making a wire mesh basket, but which one is best for your manufacturing process’ needs? With a woven mesh pattern, you minimize the amount of welding needed for the basket, which can reduce the overall cost and time to produce. To hold the wires together, they’re woven together in an alternating over and under pattern to create tension. These wires are generally only welded at the ends, where the wire attaches to the basket’s frame. Aside from reducing costs, woven mesh baskets tend to be a bit more pliable than welded baskets, with wires more easily bending or shifting position in response to outside force. This makes woven mesh baskets a bit better at handling irregular contours, as the wires can shift position a bit if necessary. Woven mesh baskets are perfectly suitable for ultrasonic parts cleaning. However, controlling the open space on these baskets can be difficult. The pliable nature of these baskets means that the amount of space between wires can vary as wires shift positions, which may allow smaller parts to fall out of the baskets. With welded wire mesh baskets, most, if not all, of the joints where two wires intersect are permanently welded together. This increases the rigidity of the basket, making it stronger so that it doesn’t bend under heavier loads. Welded wires are easier to put through a press brake as an assembled wire form, meaning that you can get a consistent bend in these baskets more easily. This improves the ability of welded baskets to fit into a parts cleaning machine with set tolerances. Also, because these baskets are so rigid compared to woven baskets, the posts and other mechanisms for holding a lid in place work better on welded wire baskets (woven baskets shift around, causing lids to pop off). This helps keep parts in the basket through rougher parts cleaning cycles. The major downside of these baskets is that they do tend to be more expensive, as welding the wire joints takes more time, labor, and resources than simply weaving them together. With the right welding equipment, the time delay added by the welding process can be minimized. So, which is Better for My Manufacturing Process? If you’re looking to do ultrasonic cleaning for parts that are either very small or very heavy, then the welded wire basket is a must. The rigidity of these baskets will resist changing shape and allowing parts to fall out better than a woven basket designed for the same open space, wire thickness, and materials. On the other hand, if you need a basket that’s more malleable, or need to control basket costs, then a woven mesh basket can serve your needs just fine.